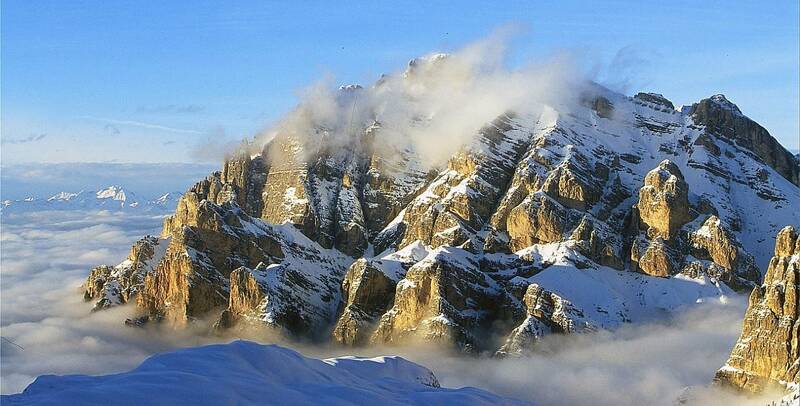 The Dolomiti Superski and the Sella Ronda await you. 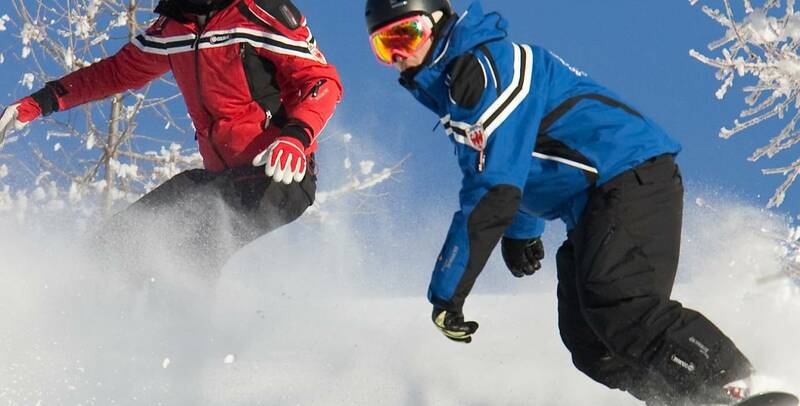 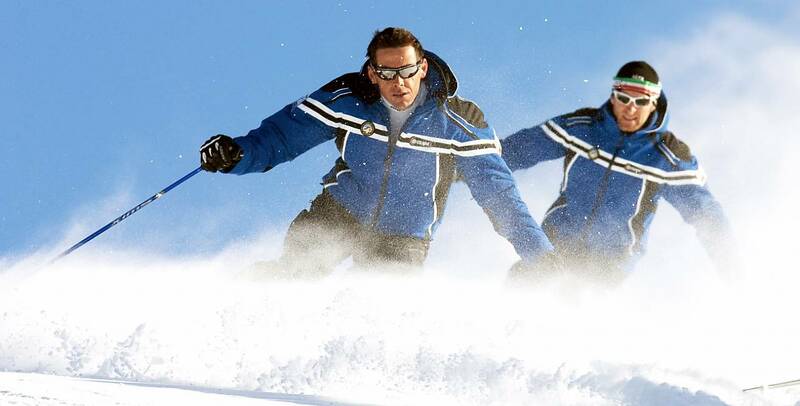 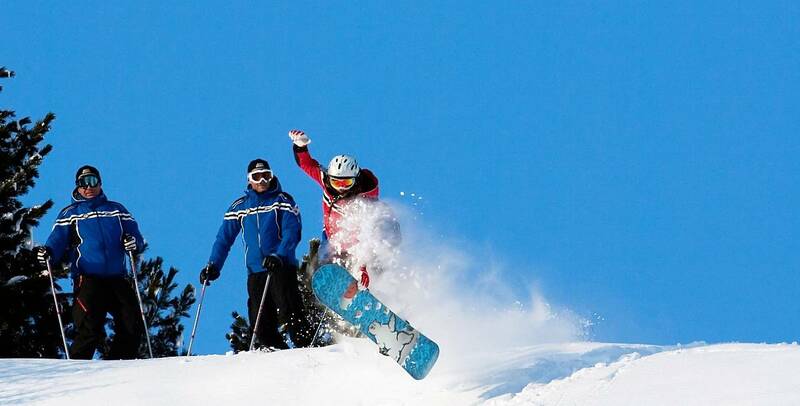 A skiing paradise at a stone's throw from our apartments. 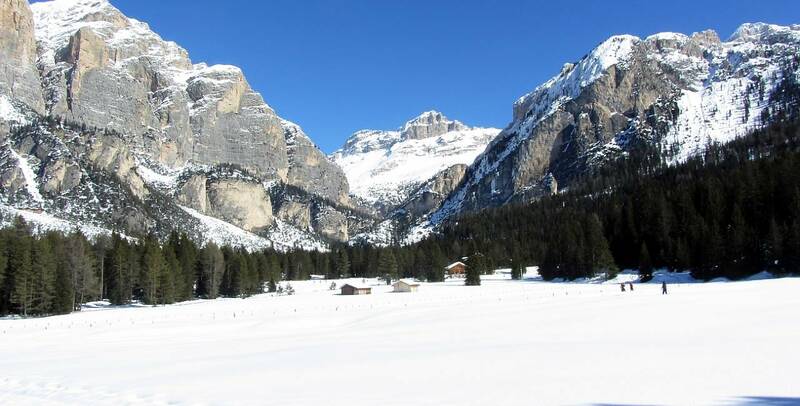 The house Villa Hilda lies directly over the center of San Cassiano, 500 m from the Piz Sorega lift, which gives you direct access to all the ski slopes of Alta Badia. 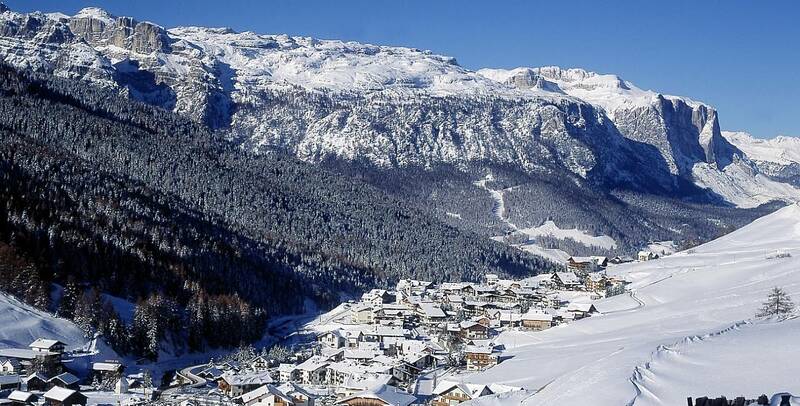 The house Ciasa Parom is in Costadedoi, at the doorstep of San Cassiano, 1 km from the Piz Sorega lift. 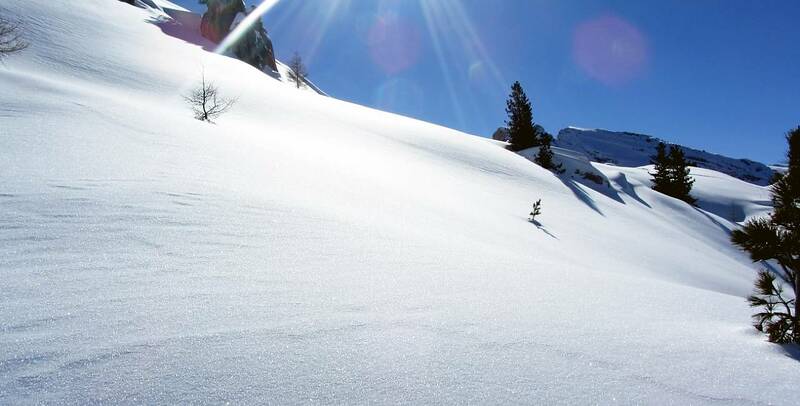 You can easily reach it thanks to a convenient and free ski bus service. 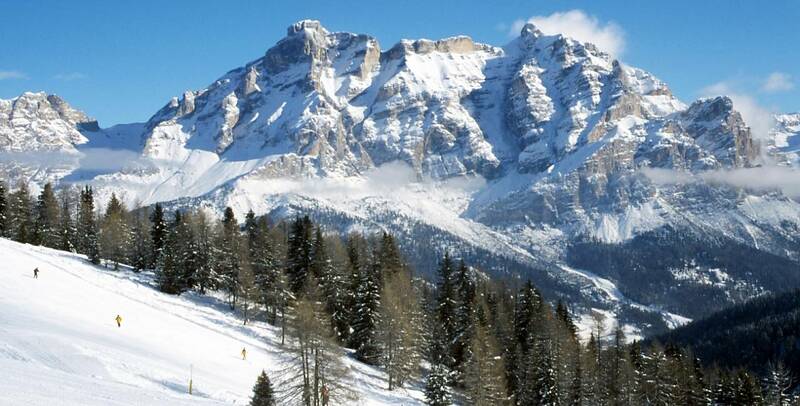 The Dolomiti Superski is the biggest ski area of the world: 1.200 km of ski slopes, 400 lifts and 12 ski areas between South Tyrol, Trentino and Veneto. 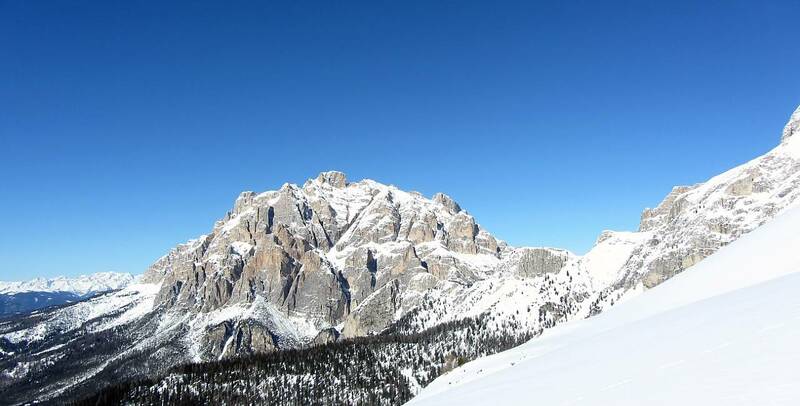 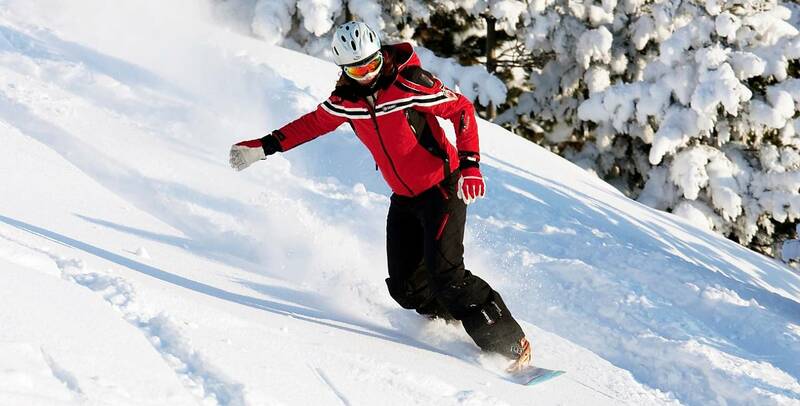 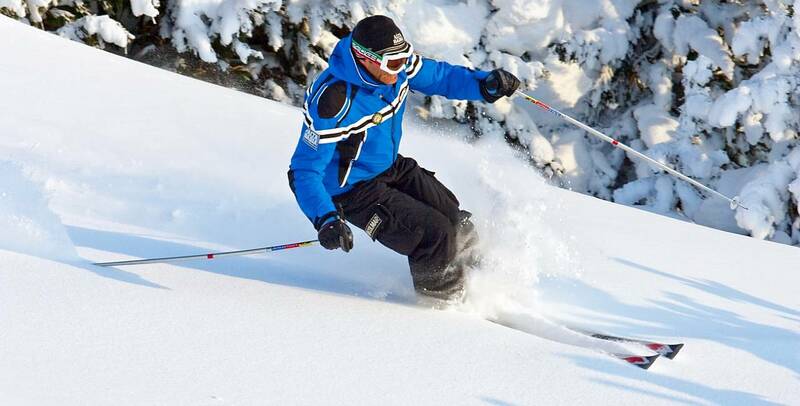 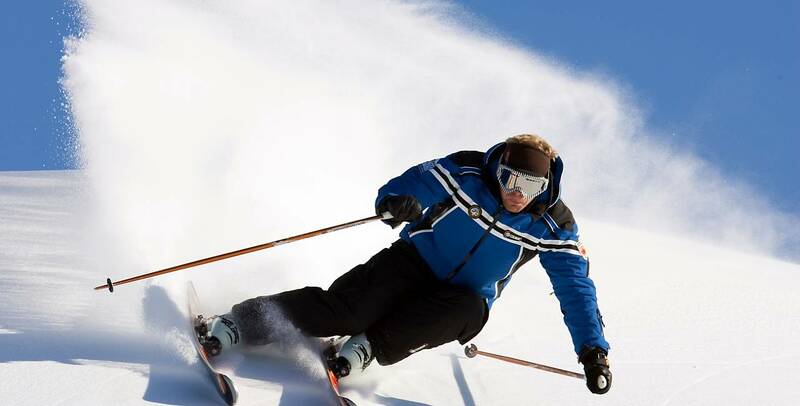 A single ski pass enables you to ski from San Cassiano to Corvara, from Plan de Corones / Kronplatz to Val Gardena, from Marmolada to Cortina d'Ampezzo. 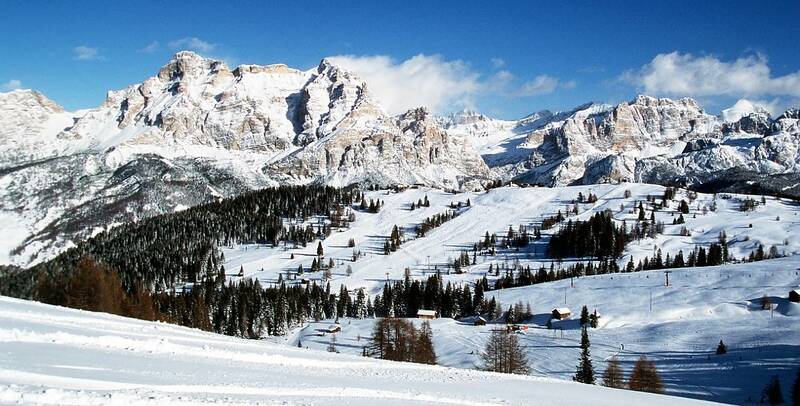 Alta Badia means skiing, fun and excellent cuisine. 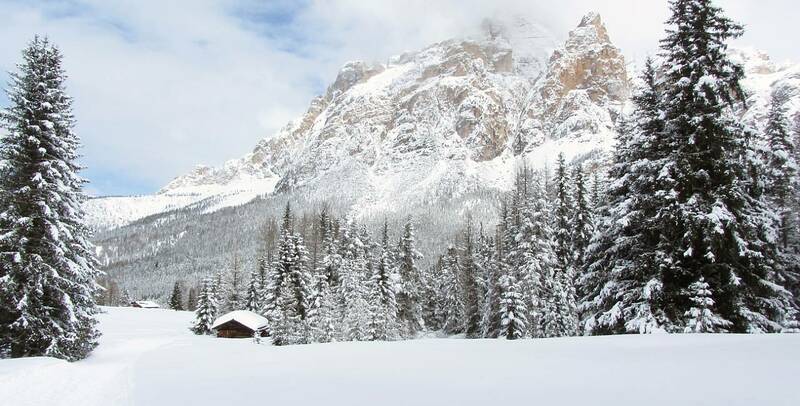 Not only restaurants, but also wonderful typical mountain huts, where you can taste the traditional dishes of the Dolomites. 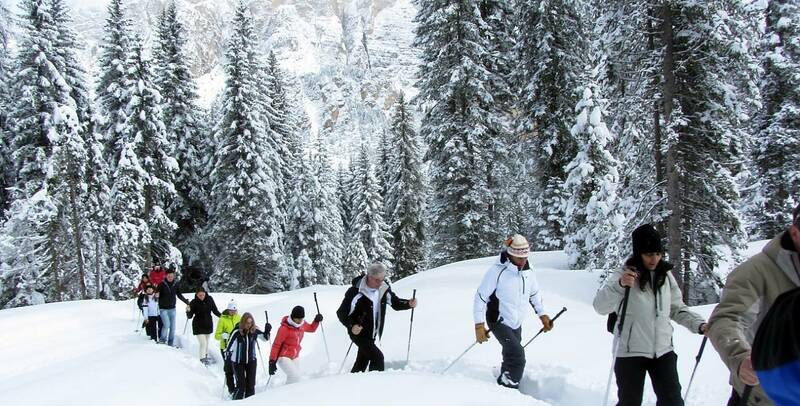 If you do not ski, there is a great choice of activities for you: cross country skiing in the Cross Country Center of Alta Badia (3 km from San Cassiano), snowshoe excursions, ski touring, wonderful walks amid the dreamy winter landscapes. 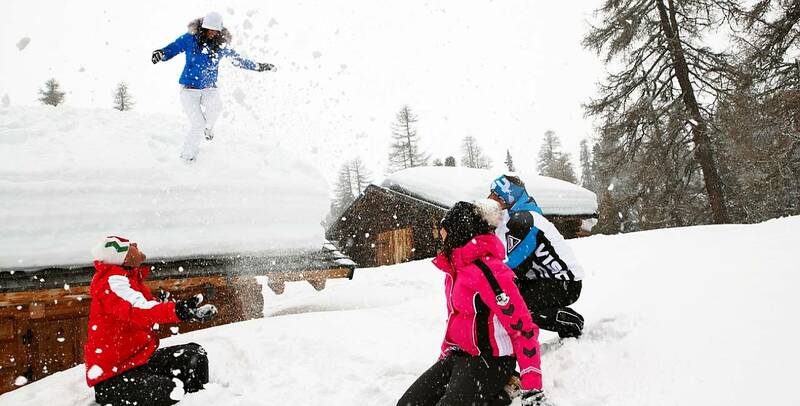 The apartments Ciasa Parom and Villa Hilde are the perfect place for your skiing holiday in Alta Badia.